Last month it was announced that Jamie Lee Curtis is heading back to Haddonfield next year as she reprises the role of Laurie Strode for the new Halloween movie, and the actress has taken to Twitter today to celebrate All Hallows’ Eve by sharing a photo of herself alongside Michael Myers, complete with the caption “Some wounds never headl. Michael and I will see you all next Halloween”. 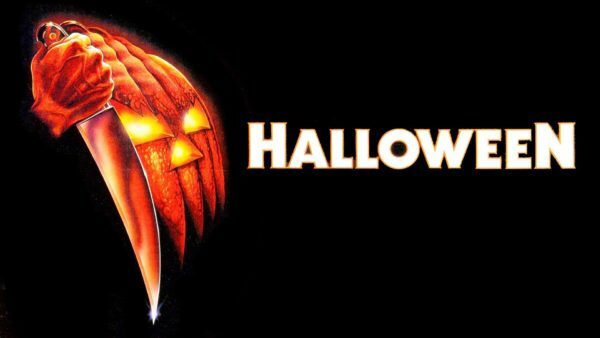 The new Halloween is said to be a direct sequel to the first movie (or perhaps the second) and sees David Gordon Green directing from a script he’s written with Danny McBride. John Carpenter is serving as executive producer and composing the score, while Judy Greer is set to play Laurie’s daughter Karen Strode. Halloween is set for release on October 19th 2018.